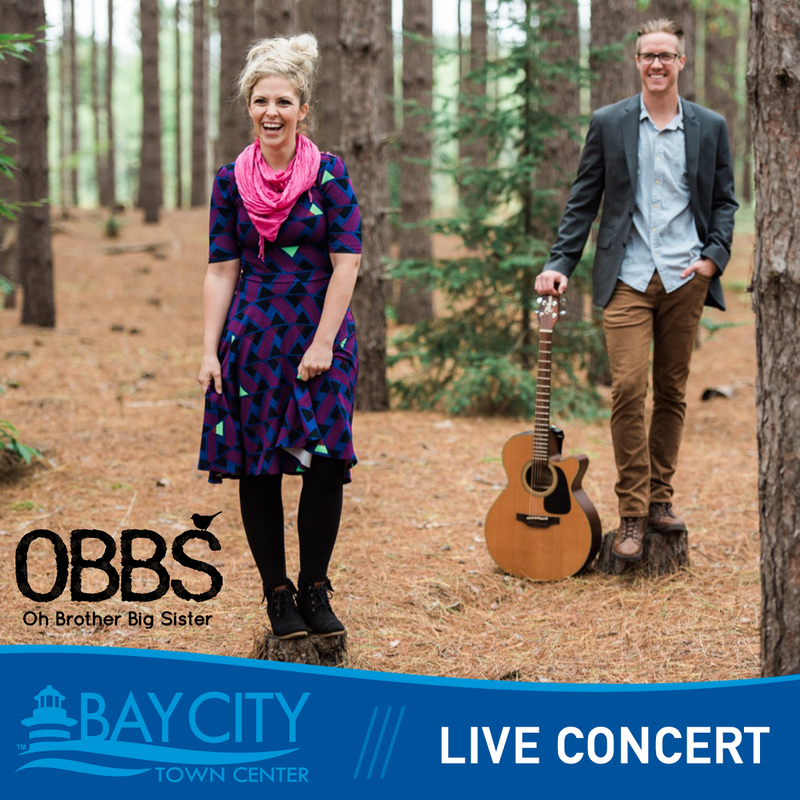 Bay City Town Center will have “Oh Brother Big Sister” performing at Center Stage on Thursday, January 25th from 11:45 AM to 12:30 PM. Enjoy a LIVE concert from the talented brother and sister 2 member band. Donations will be appreciated to help to raise awareness for St. Jude’s Children’s Research Hospital.